What is it? And why would your school want it? Many teachers are already familiar with OneNote Class Notebooks, just imagine now the ability to create Notebooks for every class with no initial administration. Modern dynamic conversations for each class that the teacher controls. Teachers and pupils do almost everything without leaving Teams. Set tasks/homework as assignments or through Class Notebook – with the advantages of resources being stored and accessed digitally giving opportunities to reduce. 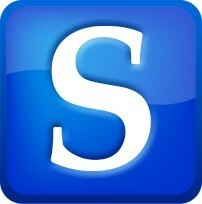 All SEEMiS classes automatically set up as Class Teams from Seemis data Access to apps already used such as Word, Excel and PowerPoint online. Personalised views for all teachers and all pupils of all classes, conversations and work. Membership updated as SEEMiS changes at any time during the school year. Why does a school need to opt in? It’s necessary to have opt-in directly from schools for this because of the capacity of School data Sync (SDS) to create Class Teams for all SEEMiS class groups – regardless of the level of engagement by each teacher. How do I opt in my school? Once the form above has been completed the national Glow team will process the switching on of Microsoft Teams for all classes for your school. After receiving the request, your school data will be briefly checked to make sure it is current. If not, the person identified as responsible for SEEMiS data in the school will be contacted. If SEEMiS data is current, your school will be added to the queue for the next sync. Syncs will be done daily but there may be a delay according to demand. When complete all teachers and pupils in your school will be assigned to O365 Groups as owners/members respectively – you will see these appear in Outlook and OneDrive. At this stage no pupils can access the Class Team. As soon as any teacher signs in to Teams – for any reason – all of their Class Teams will then activate and be accessible to all pupils in those classes. Why opt-in at school level? The national Glow programme team has decided that there should be an opt-in at school level for SDS. This is primarily because SDS will look to setup all Class Teams for a school regardless of whether or not all teachers are engaged. This will mean pupils having access to the underlying O365 Group immediately and continued access to the Class Team from first use by the teacher. The document linked from the opt-in Form has details of the key risk and what steps can be taken by teachers that don’t want to participate in Teams with their classes. 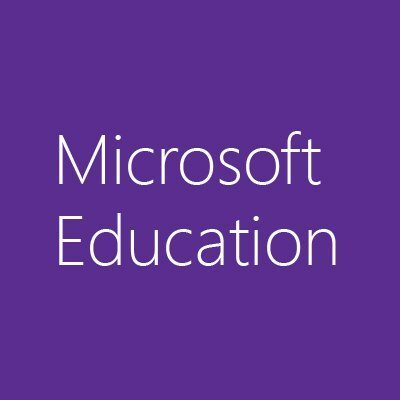 The courses on Learning through Technology Teams Website ( http://glo.li/2wAJSxy ) relating to Office 365, OneNote, OneDrive, Word Online also include reference to Microsoft Teams for Education. We have an inaugural Digital Leader event being held in Woodhill House on 15th September details for this event are in ALDO. We learned today that Microsoft Classroom is to be discontinued and replaced with Microsoft Teams. This will affect all users across the world. At our twilight events we made mention that the version in Glow was a Beta version and we were looking forward to the new features, we understand that MS Teams will extend the features that existed in MS Classroom to give a more improved product. Susan and I had planned 3 Twilight sessions in June to prepare schools in setting up Classroom for the new academic year, this was also to be supported by Education Scotland who would have pulled through the classes from SEEMIS into Classroom meaning there were no setup times for schools. The training sessions will go ahead, but instead will focus on how you would use Teams. We will be assisted in this by RM and Education Scotland colleagues. 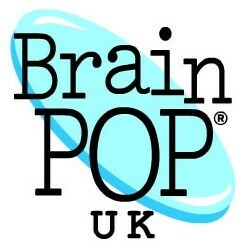 Free access to the many thousands of resources on Brain Pop have been extended to November 30th. This will allow you to try out the resource with your students. If you have an ipad..
Username – “abercc”. Password – “brainpop”. There are no issues letting everyone have the login details via email and your GLOW blog. A rich multimedia tool kit for teachers to illustrate curriculum concepts. 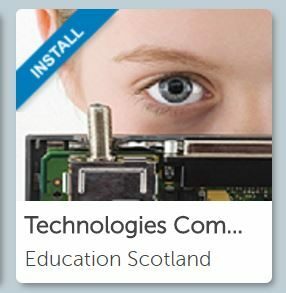 Log into Glow and on the RM Unify page , click on the Aberdeenshire Launch pad and if you scroll to the bottom of the page you will see the Brain Pop tiles, simply click to access the resource. Please find here a research report from NESTA on flipped learning. Digital technology is allowing teachers and learners to explore new approaches to traditional school lessons. The growing availability of online instructional videos creates the opportunity to move the learning of new content to outside of the classroom, freeing up class time for teachers to coach, and students to actively work on developing their own understanding. Please note we expect demand for places to be high with places allocated on a first come, first served basis. Numbers are strictly limited. Cost – £99 per delegate – this includes refreshments and lunch. To book your place, if you require further information please email Kim@tablet-academy.com. Please note that once your place is booked on your required course you will receive a confirmation email. The Hour of Code is a global movement reaching tens of millions of students in 180+ countries. Anyone, anywhere can organise an Hour of Code event. One-hour tutorials are available in over 30 languages. No experience needed. Go to code.org and stat the tutorials. It is as easy as that! You could work through tutorial together as a , or learners could log on at home and complete tutorials. Anyone can do this from primary 1 to S6. Hour of Code this year is December 7-13, why not go to the site (scroll down for registration form ) register your class or school and get coding!